You can work as diligently as you want to create a great interior design theme, but all will be for naught if you don’t use the right lighting. And to find what that elusive right lighting is, there’s just a tiny bit of research that you’re going to have to do on the subject of modern illuminance. And keeping that consideration in mind, five step to add some shine to your home’s internal design will including finding a light bulb supplier that you trust, learning about the different types of bulbs, learning to use different lighting techniques, paying special attention to the color of the bugs, and be smart about energy and cost. 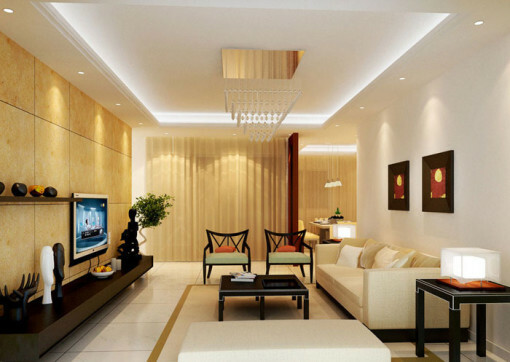 In terms of cost, quality, and ease of finding the right options, finding the right light bulb supplier is going to be high on your list of priorities when it comes to really rocking your interior design concept. The supplier you choose can potentially be a physical store, or it could be an online retailer, but the point is that you need consistent availability at the lowest price point possible. Even though you might find the idea of learning about light bulbs to be boring offhand, once you start digging into the details of their history, makeup, use, material functions, and all of the interesting variables that come into play regarding input, output, size and practicality, you’ll find that the more you know about what they are, how they work, and the different uses that are possible, the better your interior design techniques are going to follow you into the realistic and practical realms. And then, once you have that base knowledge about different lightbulbs, it’s time to learn about different lighting techniques. You can look online to see examples of certain things, but until you physically see these techniques in place in the real world, you aren’t going to be able to know if they’ll work for your interior design ideas. And when you combine the different types of lights with the different types of lighting techniques, the next step in the riddle is to really pay attention to the colors that these lights emit. Incandescent, fluorescent, and LED lights are very different, and also come with different color-emitting capabilities. And finally, when you do have your perfect interior design lighting combo, make sure you’re smart about turning the things on and off! You don’t want to break your house budget by having high-powered lights on all the time unnecessarily, so having some sort of plan about energy conservation is always smart.